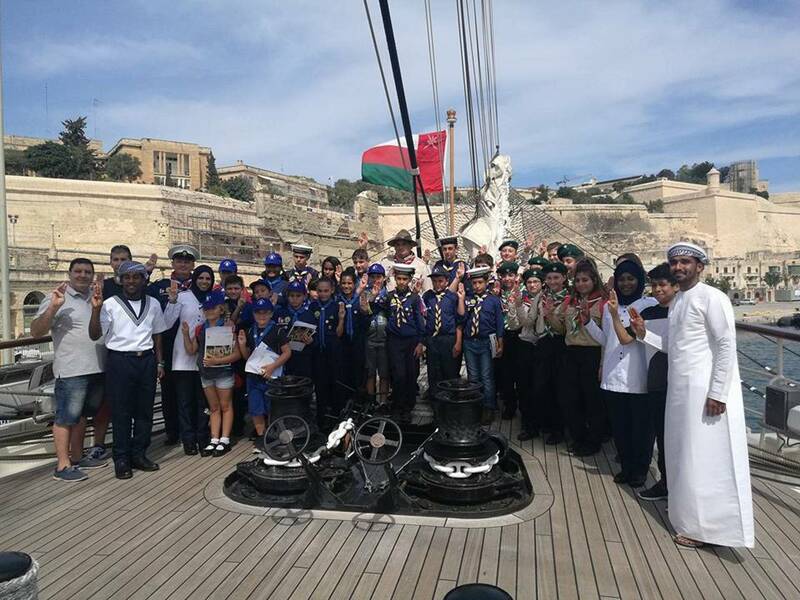 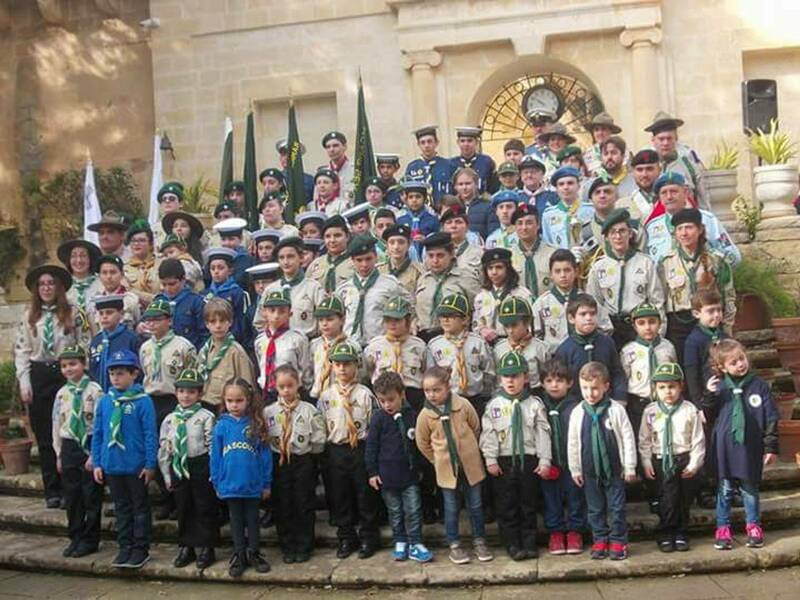 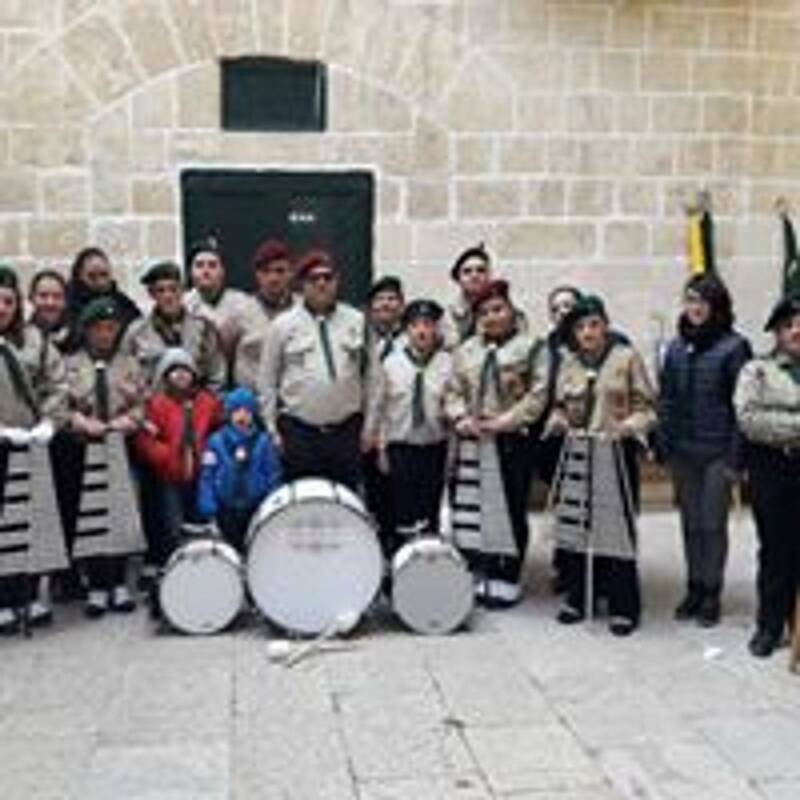 The World Federation of Independent Scouts (WFIS) is the non-governmental international organization which governs 82 affiliated Scout Organizations in 41 countries, with an estimated 200,000 members in 3562 Scout Groups. 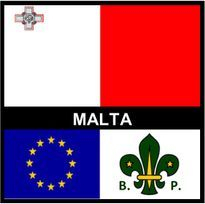 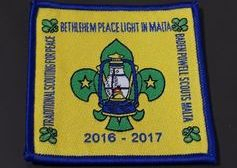 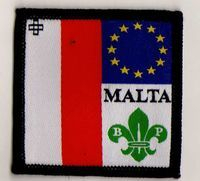 WFIS was formed in Laubach, Germany, in 1996 by Lawrie Dring, a British Scouter with the independent Baden-Powell Scouts Association (BPSA). 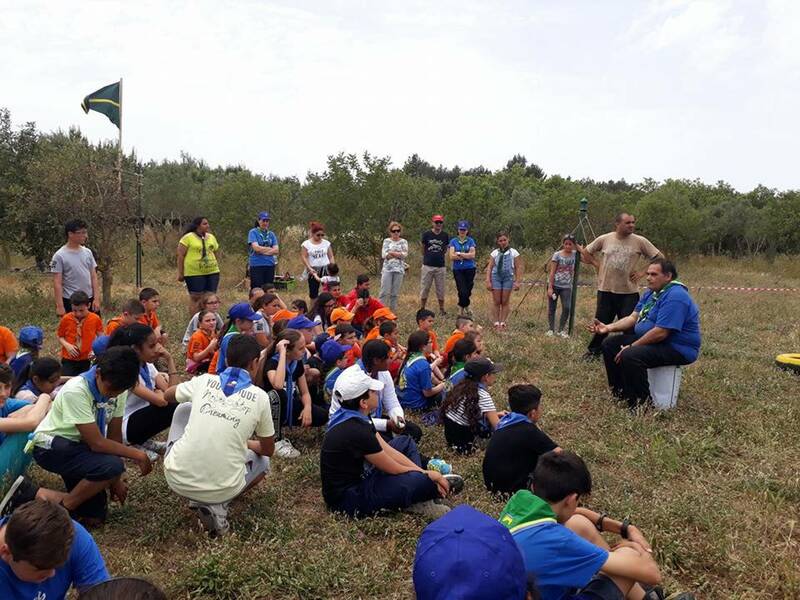 The World Federation of Independent Scouts is open to any Scouting association that is not affiliated with another international organization. 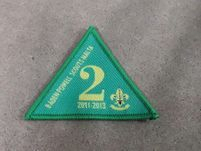 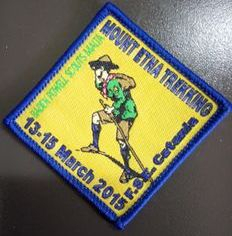 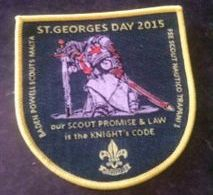 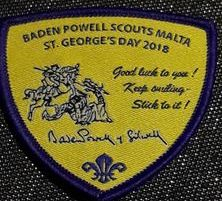 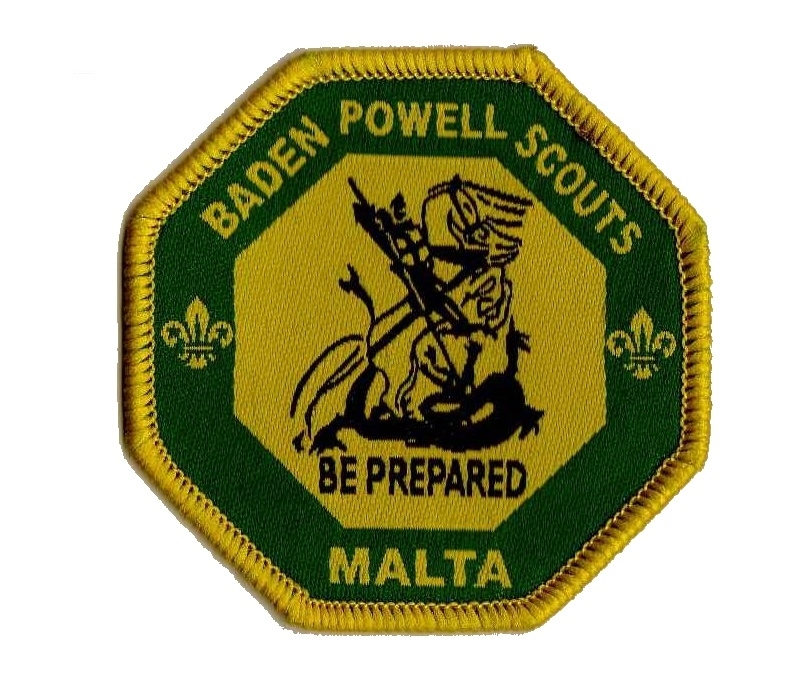 WFIS requires that member associations "follow, and use, Baden-Powell's original program, traditions, uniforms, morals, ethics, and structure as laid out in Baden-Powell's Scouting for Boys, amended only for "health, environmental, first-aid, and safety reasons".